“The drama provision is excellent with a very enthusiastic drama teacher and the possibility of studying for LAMDA exams. The school also takes part in Shakespeare for Schools productions each year. Wychwood’s size is an advantage when it comes to drama. One of my daughters had parts in plays that she definitely would not have had in a larger school. 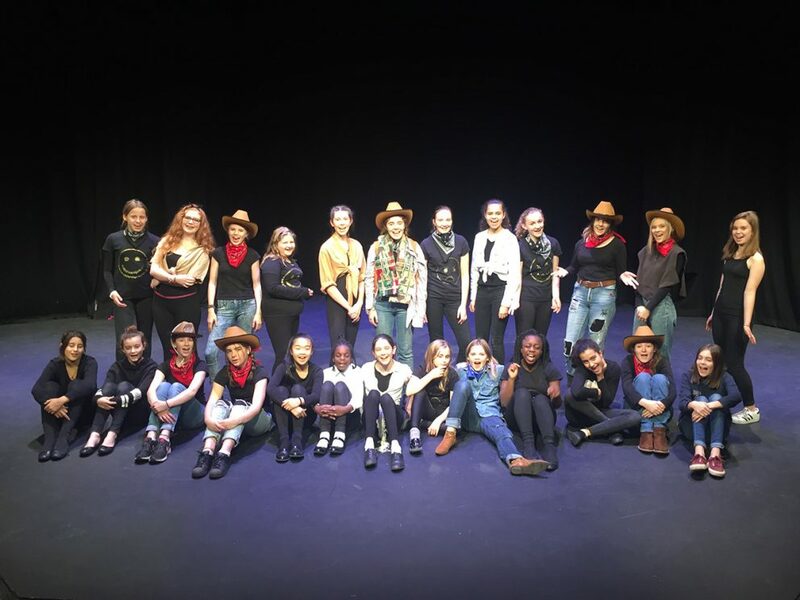 The girls are challenged each year to write, produce, and star in the “form play”, with each form producing a play from scratch in a few weeks. The sports department teaches a valuable lesson – not everyone can win! 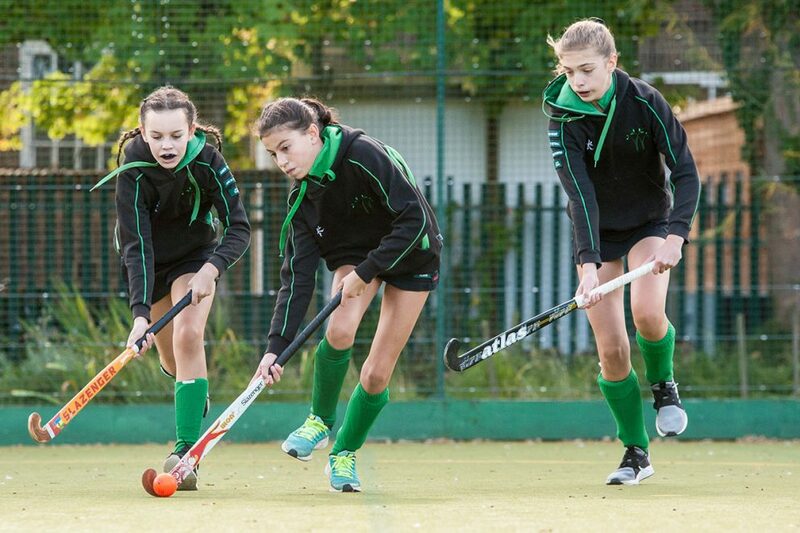 Girls learn to be realistic about their chances against other schools who are fielding their A team when Wychwood only has one team & individual achievements & performances are celebrated. Again, both my daughters played in teams that they would not have been considered for in a larger school. 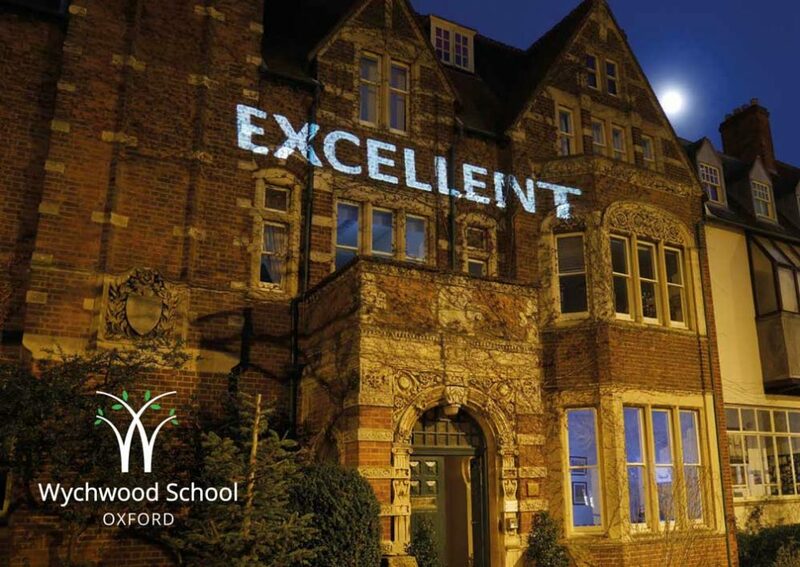 Wychwood really gets to know each girl and helps her to achieve academically, socially and develop personally as a caring rounded human being. The ability to board on an occasional basis is a God-send for busy parents and both girls really enjoyed the atmosphere in the boarding house. My eldest was a weekly boarder for a time with a long train journey at weekends and the pastoral care was excellent, both from teachers and very committed Gap girls.